The garage is a part of the home that is often overlooked, making it easy to get out of hand. The Monkey Bars Garage Storage System is the best solution for your garage storage in Minneapolis. From shelving and cabinets to overhead racks and beautiful flooring, our patented designs take advantage of your available storage space and leave you with a beautifully organized garage. 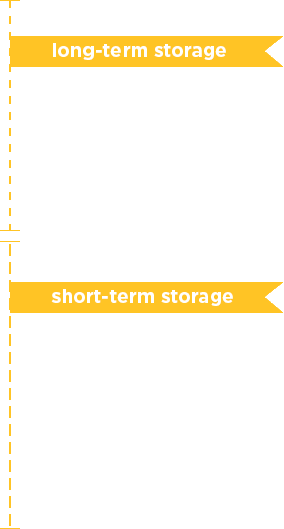 Efficient Systems – Our storage systems maximize on limited amounts of space by storing less frequently used items up high and items used daily down below. We have all the best products for garage storage in Minneapolis. 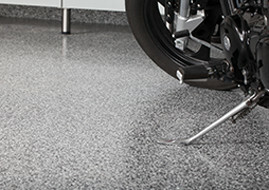 Quality Materials – Our products are only made with the best quality materials. Industrial grade steel shelving, melamine cabinets, and commercial grade flooring are what you’ll find with us. Our unique shelving system allows you to store up to 1,000 pounds of storage items in a limited amount of space. You can store boxes, totes, bikes, and yard tools all within a 4-foot area. Contact us today to see how you can take advantage of your space with our systems for garage storage in Minneapolis. Our goal is to provide the highest quality systems for garage storage to Minneapolis families for the most competitive price possible. Our systems are custom designed to meet your needs, so you won't get something that you won't have use for. When you contact us, we will take time to talk with you and figure out an action plan that works with your garage and your budget. Then we will give you a free estimate on how much that personalized system will cost. 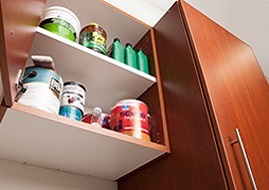 Our garage cabinets allow you to hide any unsightly or more hazardous materials and tools. 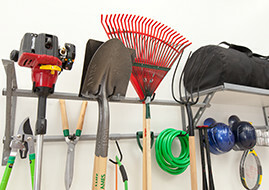 Shelves and racks allow easy access to all your frequently used items. 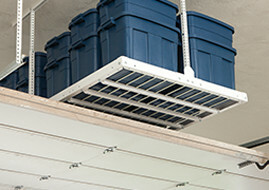 Overhead storage keeps things up off the floors and out of the way so you can have more space to work and park your car. To be short, this #1 rated garage storage system covers all the bases and gives you all the storage you need in Minneapolis. If you want to get every garage need covered by one incredible system, call us today and we will get you a free quote!